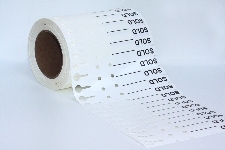 Our pre-printed "SOLD" tags come in rolls of 1,000. 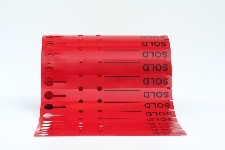 These 7" x 3/4" Red or White LDPE wrap around tags also have space available to write other information. 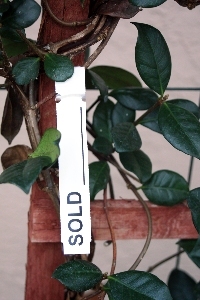 Pick up a roll of our "SOLD" garden tags today! "SOLD" wrap around tag RED 7" x 3/4"
"SOLD" wrap around tag WHITE 7" x 3/4"